There are plenty of things to celebrate this week, so I’m just going to take the time to do that! 1. 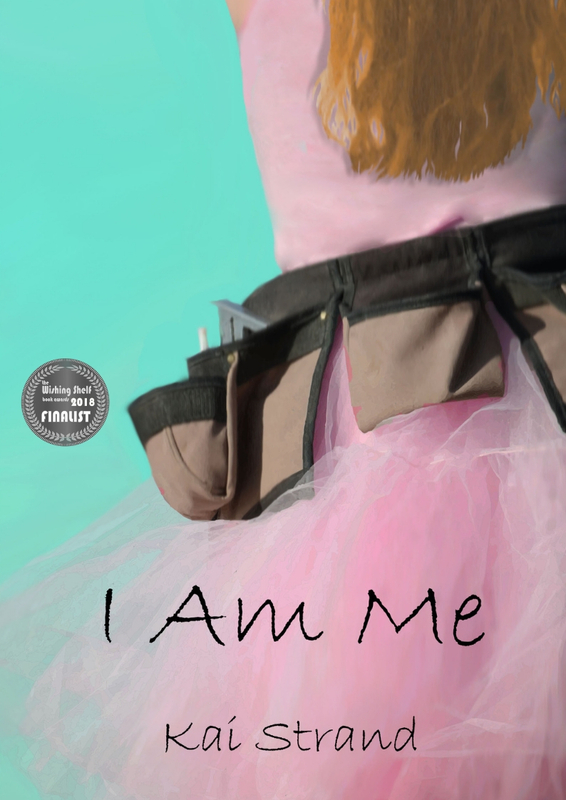 I Am Me is a finalist in The Wishing Shelf Book Awards. The organizer of this award sends the books out to an age appropriate audience to read and provide feedback. 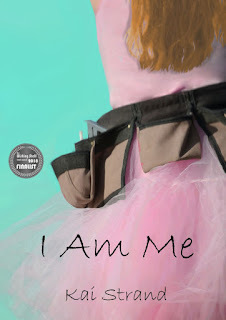 So that means teens somewhere in the UK read I Am Me and scored it high enough for it to place as a finalist. This makes me VERY happy and is most definitely something to celebrate. The award winners are announced on April 1st (no joke). I can’t imagine I Am Me winning, because, you know - I wrote it. I’m honestly quite happy with the finalist designation. Woo hoo. 2. A local professor contacted me about doing a presentation at the college. Plus, I’m presenting next week at the local Writers Guild meeting. Believe it or not, I love public speaking. Especially about books, writing, girl power, empathy. 3. Remember, when I set my Street Level Plan for my 2019 writing goals I determined I needed to write 1062 ½ words per week? Well, Sunday night rolled around and I hadn’t written a thing. 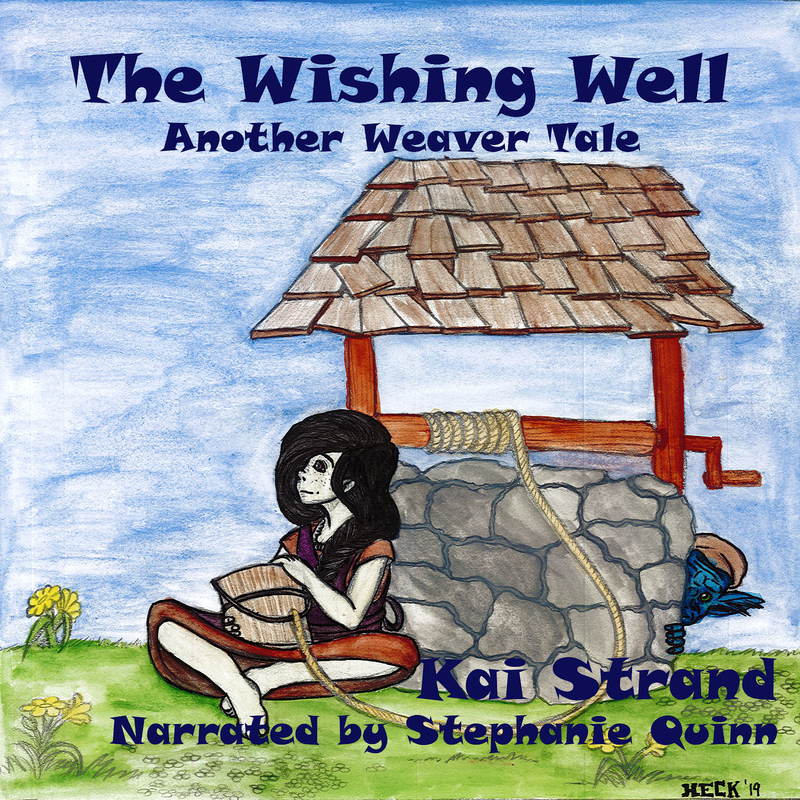 So, I opened my Weaver Tales WIP and added about 1100 words to the doc before going to bed. They aren’t the greatest words, but they are there for me to fix later. The main thing is that I got the words down and so I’m celebrating! Goals really do help to inspire and having a plan keeps you moving forward. There will be more to celebrate as the year progresses, I’m sure, and I completely believe it’s important to take the time to celebrate successes small and large. What have you done in the last week worth celebrating (other than wake up every morning?) Please share in the comments. I’d love to hear from you. What can you expect from my newsletter on Monday? I’ve finally come to a decision on what road I want to follow with my Trickstering series. I’ll tell you all about it in my newsletter. I could use your support and encouragement, and maybe some resources. So, please join me! How exciting. Congratulations. What a feeling of accomplishment you must have. The story is worth the honor. Here'a to many more good news announcements this year. Go, girl. Sorry I missed this. It turns out I'm not getting notified when someone leaves a comment. I feel so bad to have not seen your comment sooner. Thank you, Beverly! It really is exciting to know that actual teenagers put this book into the finalist category. Yay! Cheers to more good news from the both of us!